What an honor it is to bring you this episode with my own father as one of two I’m having with men on the podcast this month in honor of Father’s Day. Two things sparked my interest in having my father on the show now…first, a desire to feel more connected to my grandmother Molla, my father’s mother, who passed away years before I was born from pancreatic cancer. 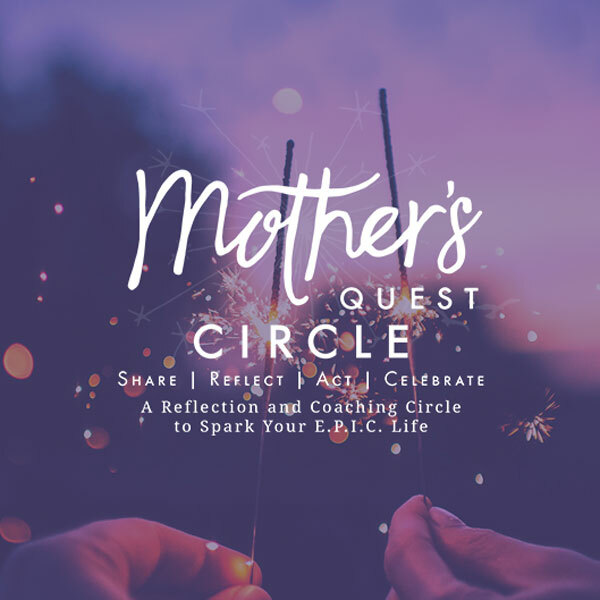 I wanted to hear from my Dad about his experience of his mother, how she shaped him, and the ways he notices her spirit living on in us today. Related to this, I recently went to a workshop to learn about uncovering our family ancestry and at that workshop they discussed the power of oral histories. 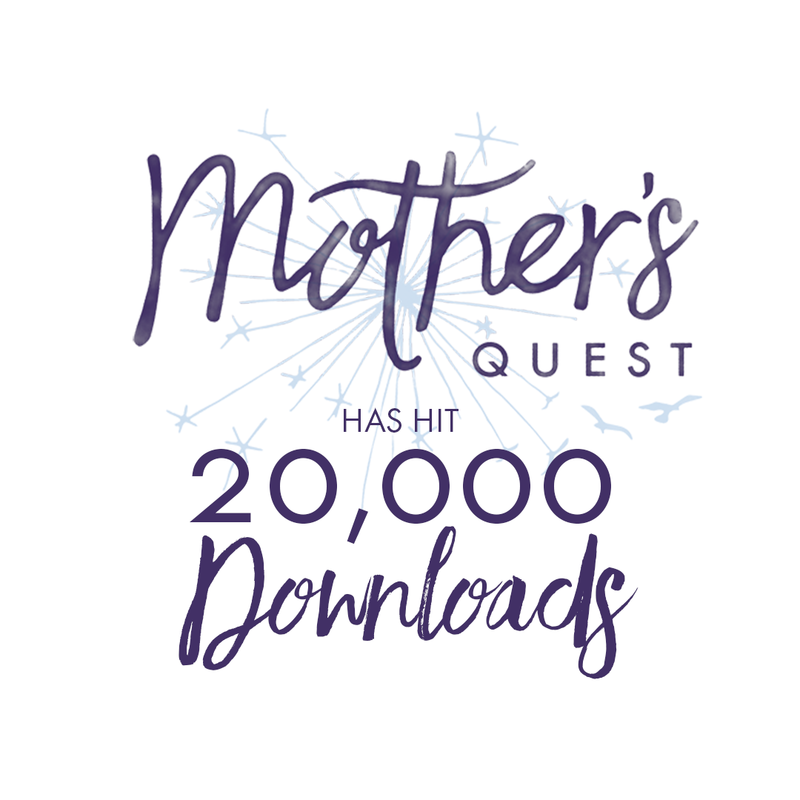 My Dad is a storyteller and I wanted to use this amazing platform to capture his stories and life lessons, for me, for my children and the Mother’s Quest Community. The episode is an exploration of my father’s E.P.I.C. life, how his mother’s passion as a voice and elocution teacher shaped him into the powerful speaker and human being he is today, the moment he first saw my mom when she was just 11 years old, how he built a career and a family, and a love of golf to help him cope with the effects of Type 1 Diabetes. And, how he views love of family and the pursuit of fate as a theme that runs through it all. This episode’s dedication was shared by Vanessa Couto, an astrologist who considers fate and what’s written “in the stars” for us as part of her exploration and practice. Vanessa honored her father Guido with this dedication and reflected on the ways that fate, legacy, and character help us live a life of purpose. I loved reflecting on these same elements of my father’s life in this conversation. I wasn’t surprised that there were moments that made my Dad and I laugh and cry during along the way. But, I was surprised by the insights that emerged…about the ways in which my grandmother and my father’s qualities live in me. 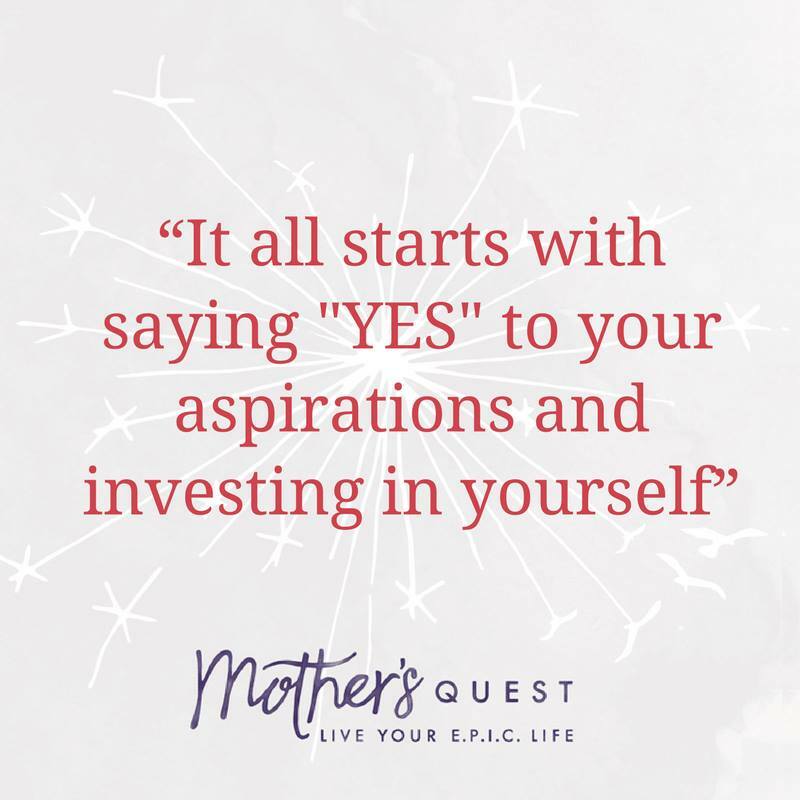 I’ve known I’m much like my mother, but it wasn’t until the end of this conversation that I realized that the “seeker” in me, the one who is always on a quest, comes from my father. My Dad believes that fate play a role in all of our lives, but that we must actively pursue it to fully realize it. Our challenge this month is to reflect on the moments in our lives when we chose to pursue our fate and what happened as a result. Also, to notice and seize the new opportunities and possibilities that call us to take action today in our E.P.I.C. lives. In honor of Father’s Day, I’d like to add one more challenge that we didn’t discuss in the interview but came to me as I wrote this introduction. Seek out the father or father figures in your life to ask them about and record the stories, lessons and insights they have to pass along to this and future generations. 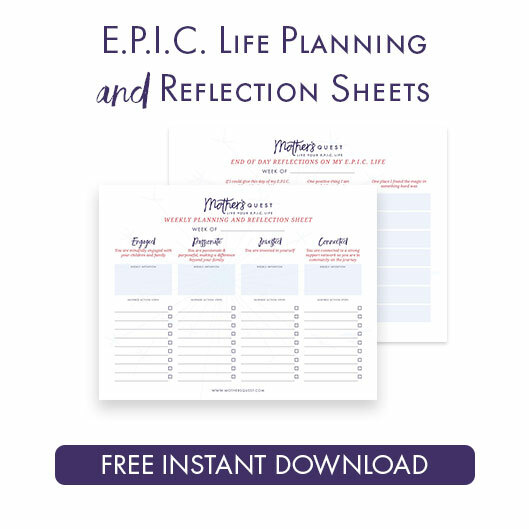 I promise you’ll learn something powerful about yourself and how to more fully live your E.P.I.C. life. **Stick around till the end for some light and funny bloopers from the interview. How fate brought my father and mother together, from his first site of her receiving a drama lesson from his mother, to summers as children and teens in a bungalow colony, to 50 plus years of marriage. Some funny stories of crazy things that happened to him, several involving the Wall Street Journal, and one that you may want to turn the volume down on if your children are listening with you. 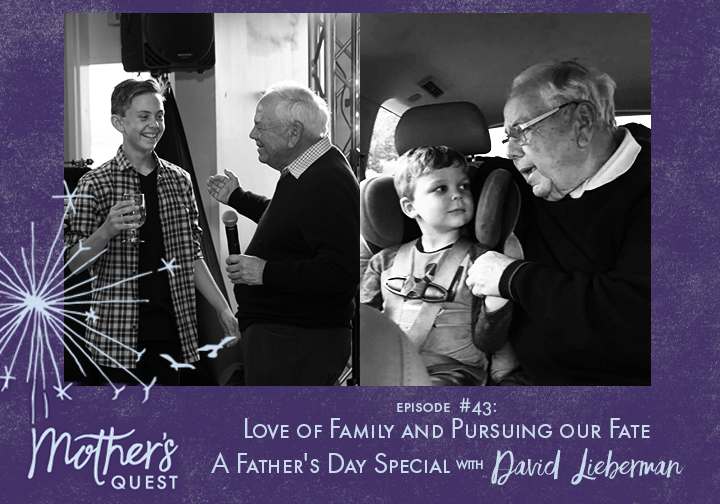 And one that emerged from my son Ryan, to share this episode with the fathers or father figures in your life, let them know how you appreciate them, and explore and record their stories and lessons learned. Honored to be part of this amazing Summit that Penny Williams is organizing. 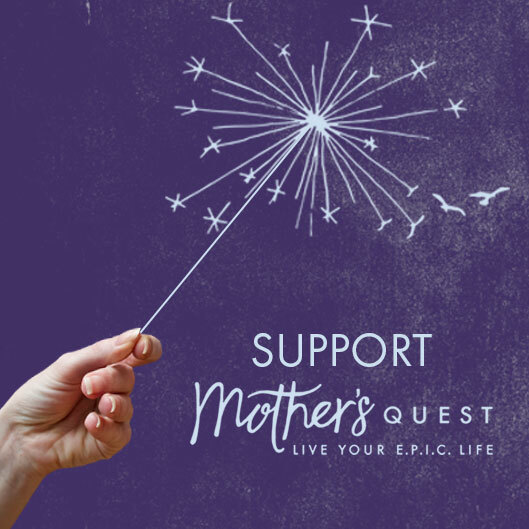 You can hear from me (my session is called “How Moms Can Live a Life of Intention and Purpose”), Dr. Elisa Song, and over 30 other parenting experts. 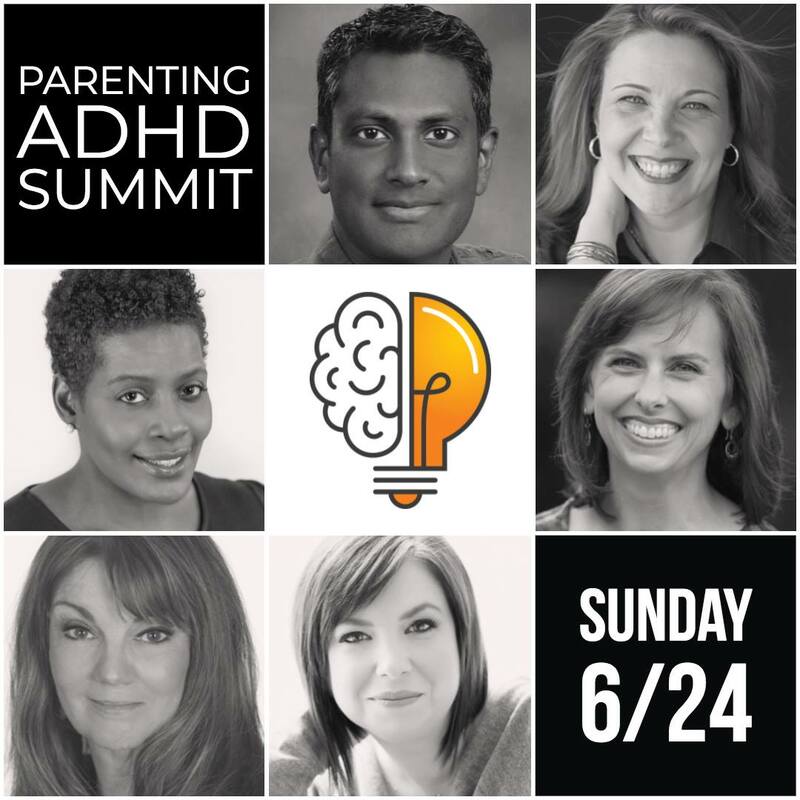 Honestly, I think what you’ll learn here will help you on your parenting journey regardless of whether you have a child who has ADHD or is “differently wired” in other ways. 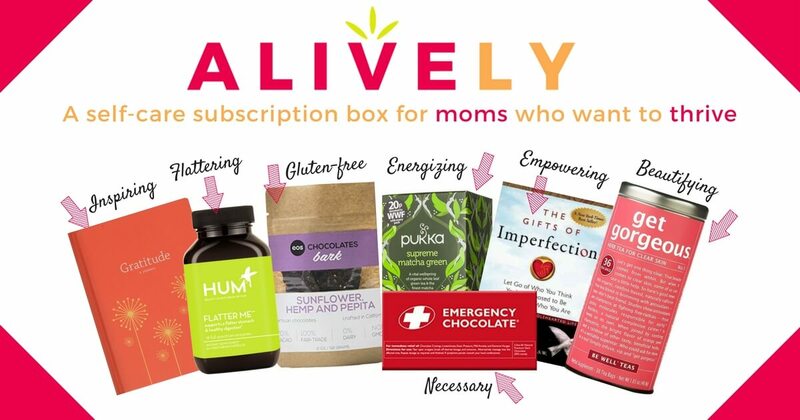 Launched on Mother’s Day, my guest on the podcast, Graham Seabrook, and I invite you to create your own One Minute Mom Manifesto about what you want to claim or reclaim in your motherhood. 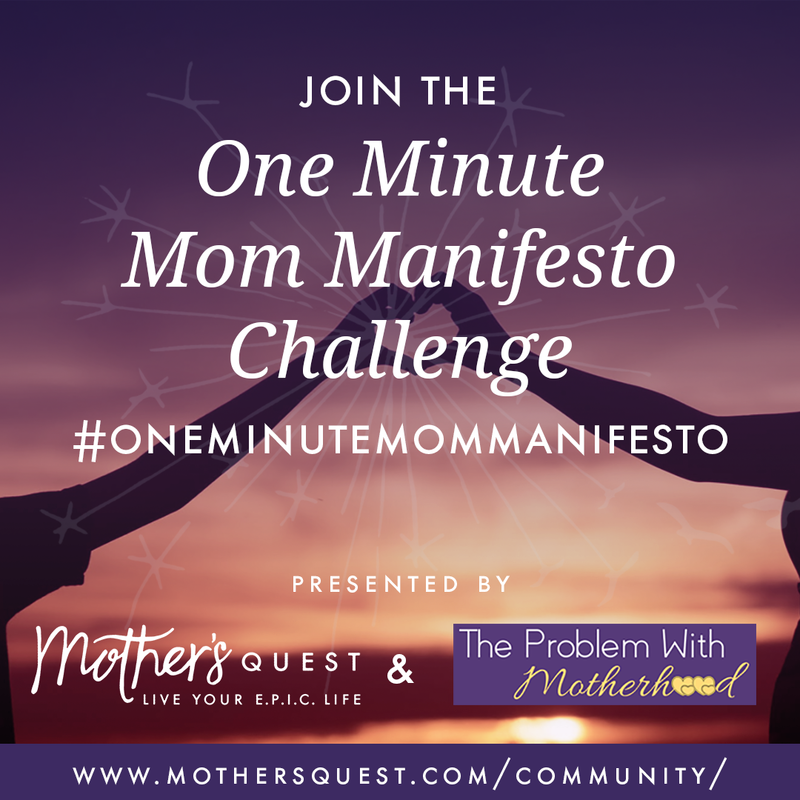 Use video, photos, poetry or any other form of your choice to express what matters most to you and share on social media using the hashtag#OneMinuteMomManifesto. Help us reach our next milestone by forwarding along your favorite episode to a friend. Thank you for your support!